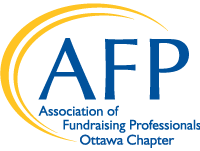 On behalf of the organizing committee thank you for your interest in joining us at AFP Ottawa Fundraising Day 2019. We’re told to “think outside the box” all the time, but how exactly do we do that? 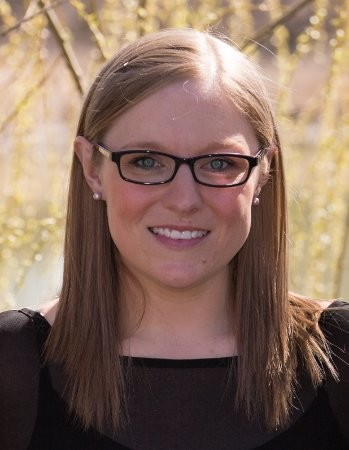 Our committee has been working hard to create an exciting conference that will reinvigorate your passion for fundraising, help you beef up your out-of-the-box thinking skills and provide actionable ideas that you can start using tomorrow. We can’t wait to host you for a dynamic day of learning on May 9th! Register today!! !